Public concerns, especially among the poor, have been raised as the Ministry of Health has begun collecting opinions from other ministries, departments and residents about the new draft regulations on hospital fees, which are set to increase by 7-10 times over current levels. Deputy Health Minister Nguyen Thi Xuyen said that current hospital fee regulations, in effect since 1995, are no longer suitable for the current situation. The income of hospital staff and residents has soared by six times while fees have remained unchanged, making it difficult for hospitals to operate. 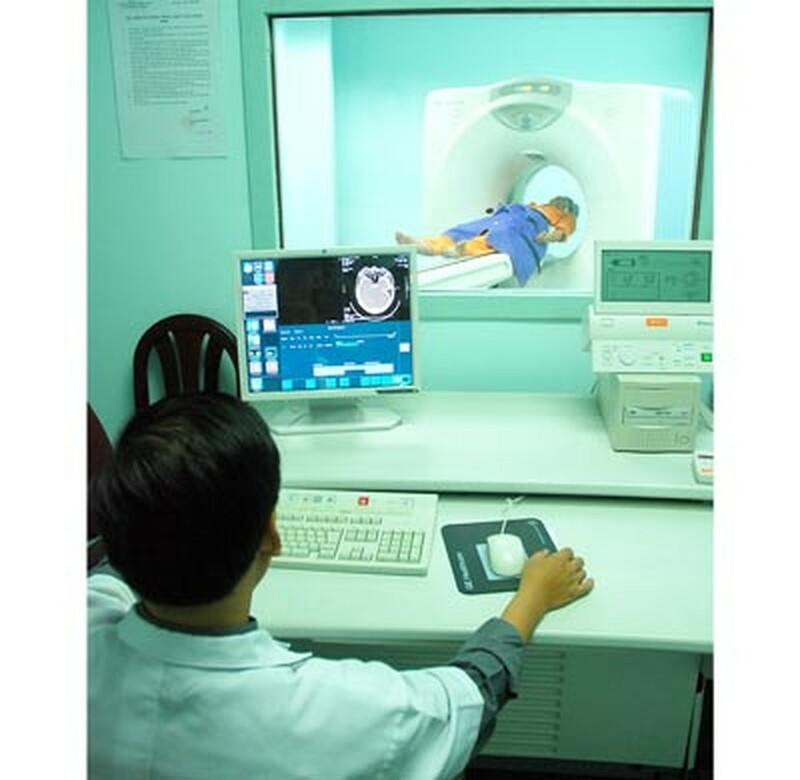 Moreover, hospitals have spent considerable funds on state-of-the-art equipment, which has heightened the quality of treatment. However, questions remain concerning the proposed healthcare cost increase. If the government has covered all activities in medical sector, why must fees increase? Furthermore, when fees go up, will patients have to endure sharing sickbeds with two other people or stay in hospital lobbies? Though the ministry’s proposal of hospital fee increase has raised the public concerns, the ministry still affirmed that it would not affect many residents since 62 percent of the country’s population has health insurance cards and the number of insured people will continue to rise. The ministry claimed that the new draft would not affect anyone, but it only took into account families prioritized under social policy, who would continue to receive 100 percent exemption from hospital expenditures. However, other less affluent groups of people, mostly free laborers, farmers and those suffering from chronic and incurable health conditions, who tend to buy insurance voluntarily, would see their the 20 percent fee they are accustomed to paying skyrocket. The ministry should well consider the draft on hospital fee to avoid increasing the burden placed on the disadvantaged segments of society. Moreover, since the government has tried to control prices of essential goods, it is contrary to general policy if the ministry increases hospital fees so dramatically? According to the draft, the price of clinical exams will rise from VND3, 000 to VND30, 000. 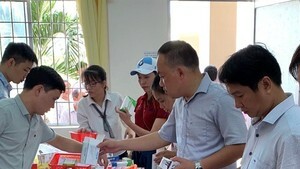 Meantime, patients will have to pay VND40,000 and VND100,000-per day for normal or first class sickbeds, as opposed to the current price of just VND3,000 and VND10,000. To have endoscopic surgery, patients only paid VND20,000-VND60,000 while under the new plan, the procedure would cost over VND300,000.